Holy Family BNS would like to thank everyone who made their presentation of Oliver such a spectacular success. 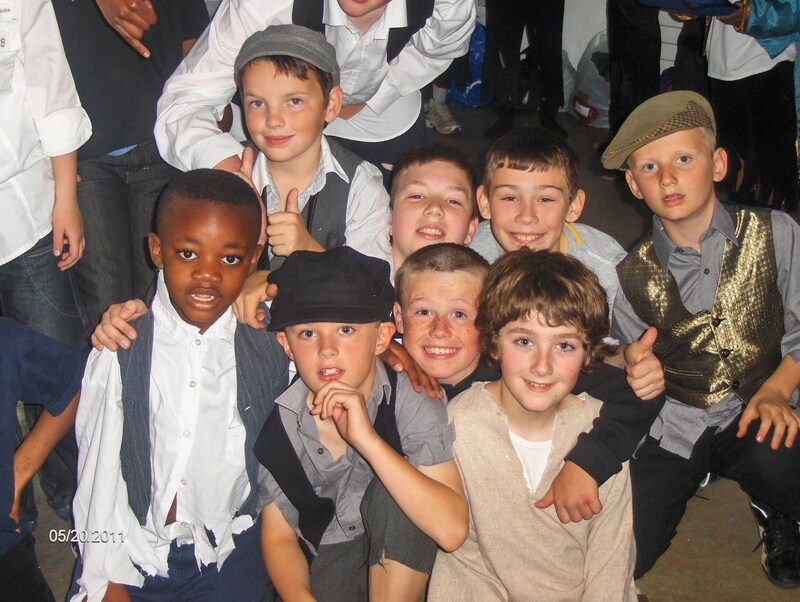 This wonderful thirty minute extract from Oliver, was part of theGeorge Bernard Shaw’sTheatre school’s show. This school’s show, under the directorship of Seamus O’Rourke, showcases the best talent in local schools in Carlow. This extract, which was performed by the 48 members of Askea BNS’s two choirs, will form the centre piece of Holy Family BNS’s Awards Night towards the end of June.